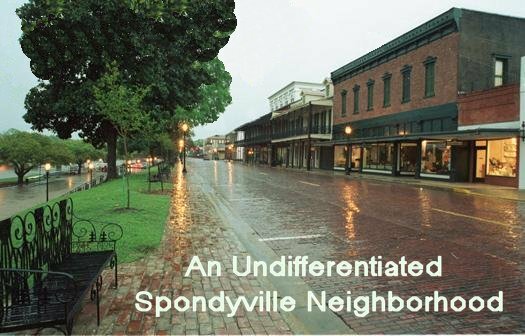 Like any great town, Spondyville is made up of a series of distinct neighborhoods. Some big, some small, all arthritic. 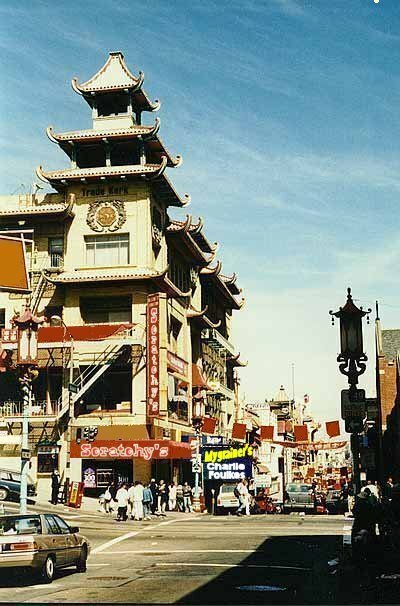 Everyone knows Spondyville and Downtown Spondyville, here's a quick glimpse at a few of the other prominent neighborhoods that make up Spondyville. 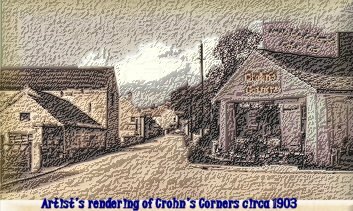 As you can see, Crohn's Corners has changed very little over the years. 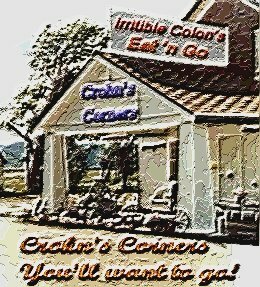 This year, the Chamber of Commerce approved a brand new ad campaign designed to increase tourism; Crohn's Corners, You'll Want to Go!" 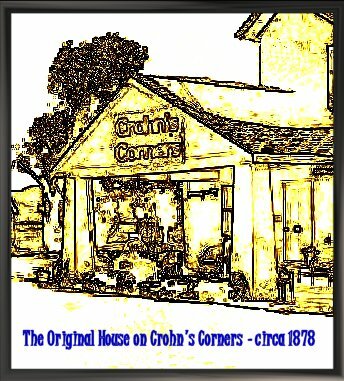 The newest landmark (not pictured) is The Crohn's ChromeDome, built in 2003 for the hometown Crohn's Corners Cronies baseball team. Made entirely of polished chrome, the stadium was savaged by architectural critics and fans alike, who pointed to the many errors in both concept and construction. From the near-blinding of the Rheumadelphia team on opening day due to the laser-like glare off the facade, to the discomfort of sitting in all-metal seats heated by the mid-day Summer sun. Repairs were hastily made to correct the problems, but to locals, the stadium came to be known simply as the Boweldome. 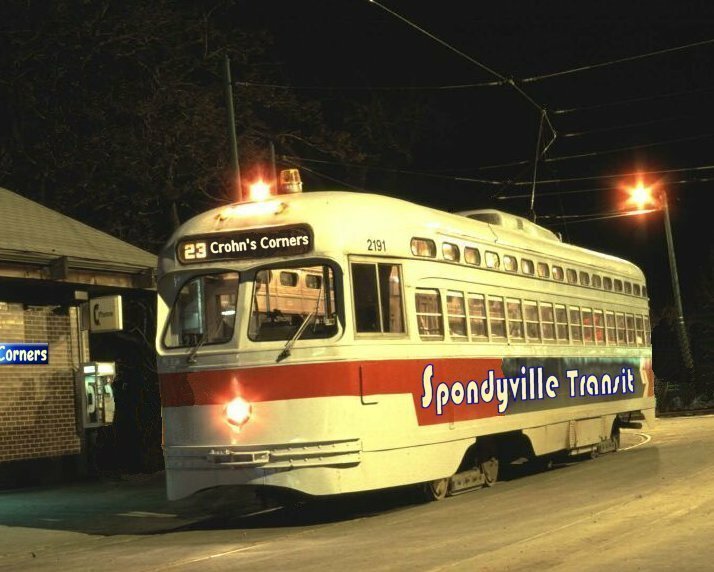 A lot of Psoriatic Spondyvilleans live and work in Scalytown, one of the oldest sections of Spondyville. 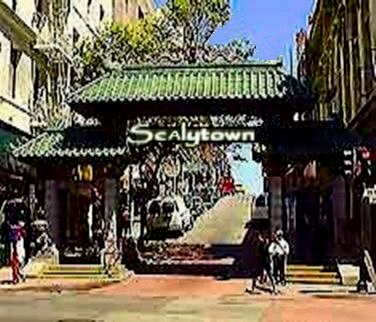 From the orientally influenced gateway arch, to the scratching post style buildings, Scalytown is a thriving community, who's reputation for flakiness is undeserved. A special Sanitation crew sweeps the streets and sidewalks twice a day for dead skin droppings, also known as "Psori-messes", keeping the neighborhood one of the most well-groomed places in the country. 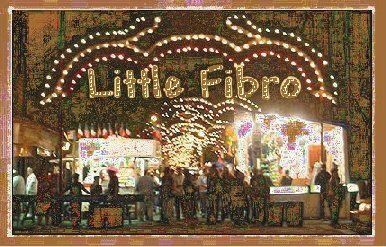 A neighborhood of mostly undiagnosed Spondy women, Little Fibro is known for it's Sans Sponderro Festival every September. A bridge to nowhere? 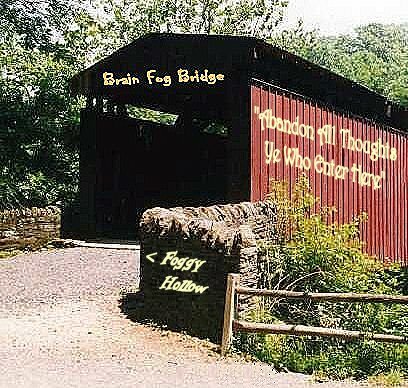 Well, actually, there's a lot to be said about Foggy Hollow. But, go there for only a few minutes, and you'll pretty much have forgotten everything you were going to say. 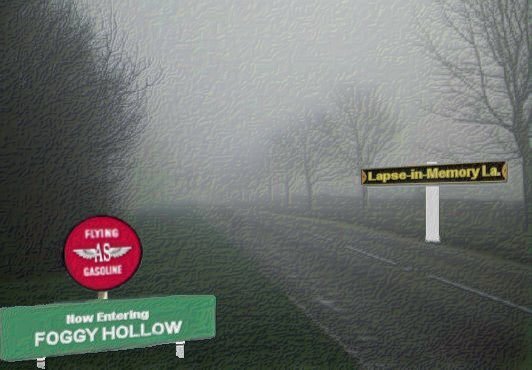 To get to Foggy Hollow, of course, you have to take a stroll down Lapse-in-Memory Lane. Reitersburg was incorporated as a separate town in 1877. It was annexed by Spondyville in 1904. Historically, it has always been known as a hot-bed of radical political activity. In keeping with that tradition, the village council voted to decline to send us a picture. 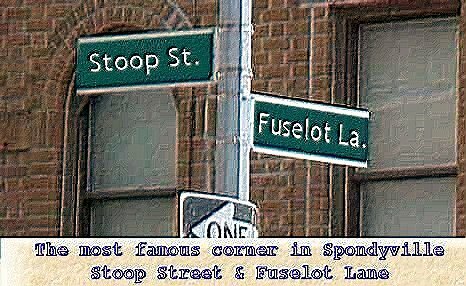 And finally, the most diverse "neighborhood" of all, the fabled, art-deco Spondy Cafe, located on the most famous corner in Spondyville, Stoop St. and Fuselot Lane, where Spondyvilleans from EVERY neighborhood get together over a hot cup of coffee to chat. I hope to see YOU there sometime soon! "Where those that fuse, go to shmooze."